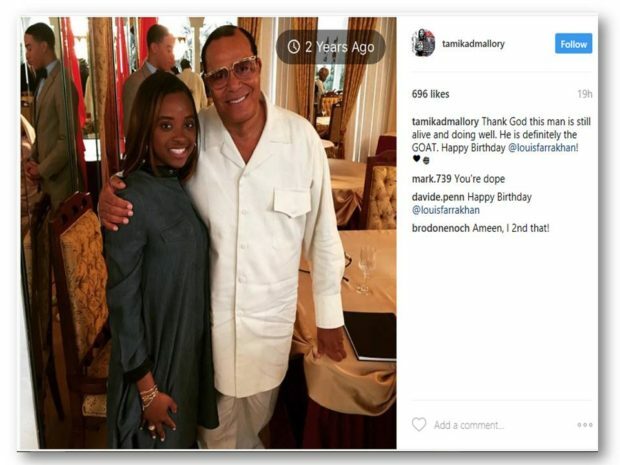 “The most beautiful sight that I could lay eyes on [was] when I saw, the day after Trump was elected, women from all over the world were standing in solidarity, and a black woman is the initiator of it,” said Farrakhan, referring to Tamika Mallory, a leader of the Women’s March who has lionized Farrakhan and refused to condemn his pervasive anti-Semitism. 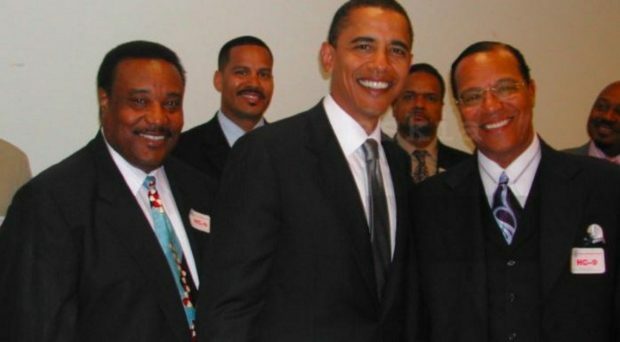 The controversial leader of the radical Chicago-based Nation of Islam movement warned President Trump that the resumption of sanctions on Iran could lead to the destruction of the United States, and defended his participation in a group chant of ‘Death to Israel, Death to America’ earlier this week in Tehran. I am not and have never been an enemy to America, nor the people of America. However, I love America enough to speak unpleasant truths that are in the best interests of an erring nation that perhaps she may change her conduct and course. I have an abiding love for the right to free speech, the right to a free press and the right every human being has to hear the truth. It is only truth spoken in season that can bring us what we desire of freedom, justice, equality and, ultimately, peace. Twitter has crossed a very serious line in its bias today, and one that it will have to work very hard to backtrack on. What possessed them in the first place? 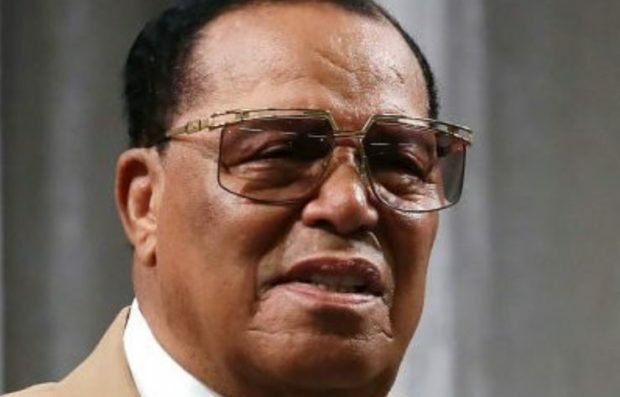 Media giant Netflix backed down on an alleged plan to air a fawning documentary on Nation of Islam leader Louis Farrakhan. Numerous groups protested the airing of the program. 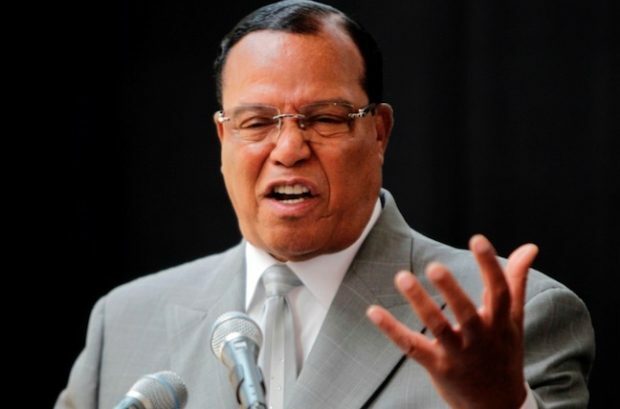 Farrakhan is a raging anti-Semite, known for his numerous and vocal displays of bigotry. On his Twitter feed from July 31 (which has since been deleted), he announced the premiere of the film, which was to air August 1. 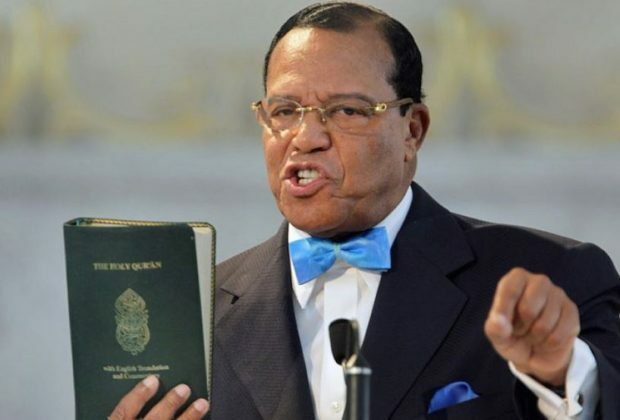 Farrakhan on #MeToo and the Jews. What could go wrong? Self-proclaimed prophets are rarely right about their doomsday predictions so I wouldn’t worry too much about this. 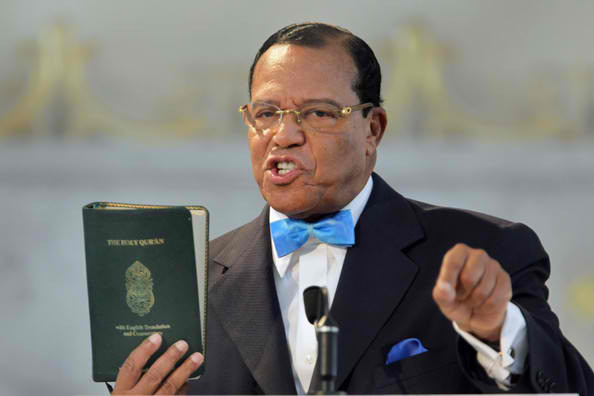 Nation of Islam leader Louis Farrakhan says the end of the white man is nigh. Does this mean he’s ready to kill whitey or does he think Mohammad is going to do it for him? I’ve found that it’s not all that productive to try to figure out what Screwy Louie is talking about and more fun to just enjoy his racist brand of insanity. Either way it’s costing me a fortune in ammo. Scientology is commonly known as the religion of the stars. Its reach inside Hollywood is deep, and celebrity recruitment is a huge component of the group’s marketing strategy. It sounds strange to describe the proselytizing efforts of a religion as a marketing strategy, but Scientology is unlike any other American religion. It operates as a business at best and as a cult at worst. 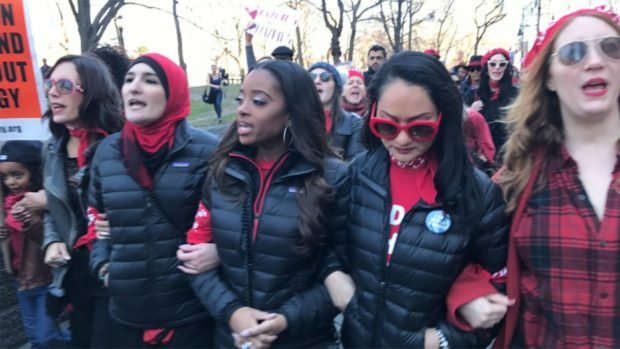 The Women’s March — a civil-rights group at the center of protests against the Trump presidency — is losing top staffers and supporters over its leadership’s refusal to denounce a racist, homophobic and anti-Semitic rant by Nation of Islam leader Louis Farrakhan. The latest to jump ship is high-profile staffer Alyssa Klein, who quit last week as the group’s social-media director. “…As a double degenerate in his books (being a gay Jew), all of the above makes me angry. 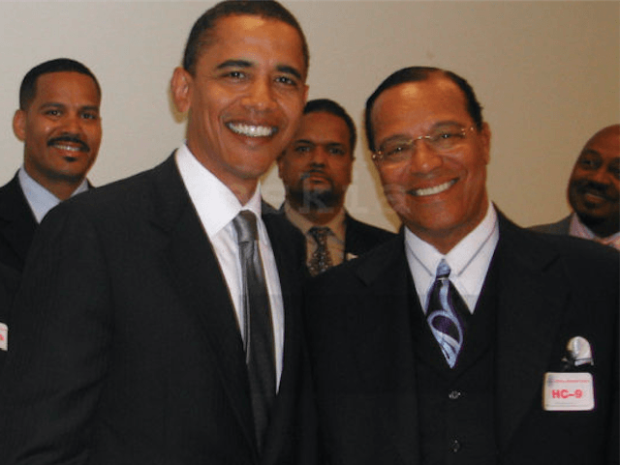 But I’m less angry with Farrakhan, whose anti-Semitism is predictable. I’m far angrier, the week of International Women’s Day, with a less predictable foe. Gee, I almost feel sorry for her. Nah. How could anyone not see that this has been the trajectory of the left for Oh I dunno… the last two decades?